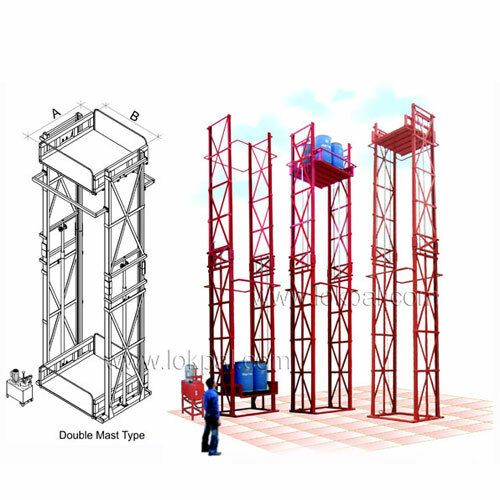 Wall Mounted Stacker is intended for industrial use. 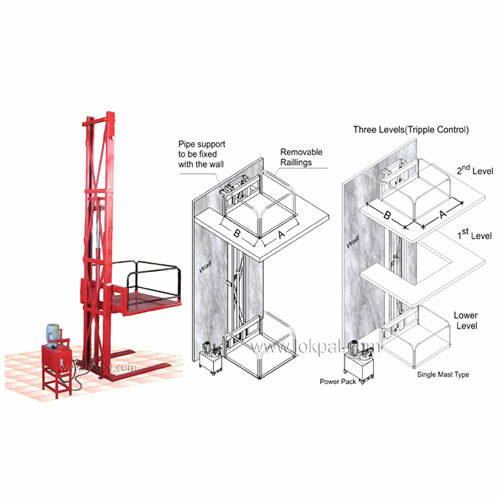 Compact equipment can be installed in tight spaces. No need for any extra slab for installing the hoist etc. Heavy duty twin chains for extra strength. Hydraulic cylinders ensure smooth and safe travel. Can be lifted as well as lowered manually if required. Versatile hydraulic lifting equipment, which can be used for lifting goods and materials to different height upto 7 mtr. 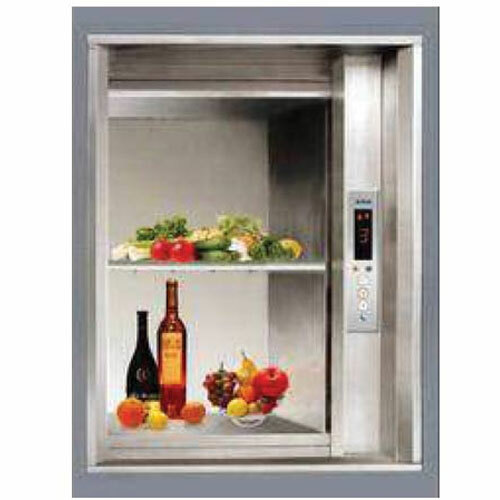 Home Hydraulic Lift Home Lift enclosed within a Glass enclosure simple to use, easy to install. These lifts can be installed anywhere adjacent to the house structure and can be integrated with the existing building. No Pit, No Machine Room Required. 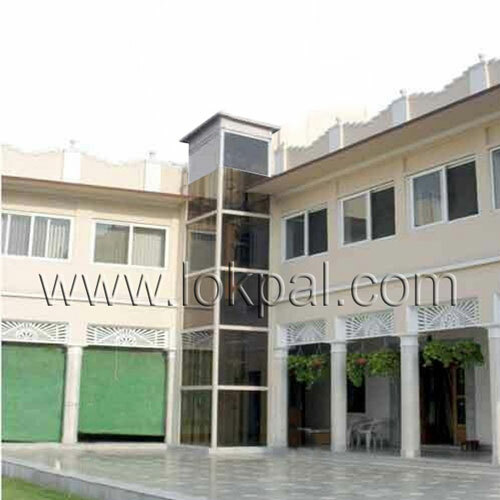 Acorn Stairlifts by Lokpal Industries are the practical, affordable and best solution. Battery powered - our stair lifts work even in a power cut! Stair lifts (sometimes called a Stair chair lift, stairglide, Stairway Lifts or stair climber) are the perfect, affordable solution to mobility issues with your stairs, making your whole home accessible again. Stair lifts are mainly intended to take persons up the staircase with the ease of usability. The stair lifts are mainly utilized by the people confined to a wheel chair or who have knee problems or other medical conditions which make staircases difficult to climb. Moreover, they are easy to install. Stair lifts are completely safe, absolutely consistent and easy to use. Stair lifts can take you up and down your stairs effortlessly in safety and comfort, like a personal 'elevator for your stairs'. Once again you can enjoy your whole home again. Not simply for the handicapped, stairlifts are a great solution for anyone who finds difficulty using the staircase. Acorn Stairlifts brought to you by Lokpal Industries have been installed in hundreds of thousands of homes worldwide. Our stair lifts are perfectly safe, totally reliable and easy to use. Stair lifts are the perfect solution to difficulties you, or your loved ones may be having using the stairs. Lokpal Industries Stairlifts help people to stay in the home they love. Gone are the days of mains-powered, outdated ugly stair lifts with messy trailing cables! Lokpal Industries Stairlifts are packed full of features as standard. They are state-of-the-art slimline products, with safety sensors, smooth start and stop, and safety belts. In a power outage the stair lift will even continue working, so you will still be able to use your entire home. Every supply is backed up with excellent after sales service. The stair Lift is a useful lift for carrying a person up and down the stairs at the push of a button. It dramatically reduces the wear and tear on ankles, knees and hip joints. 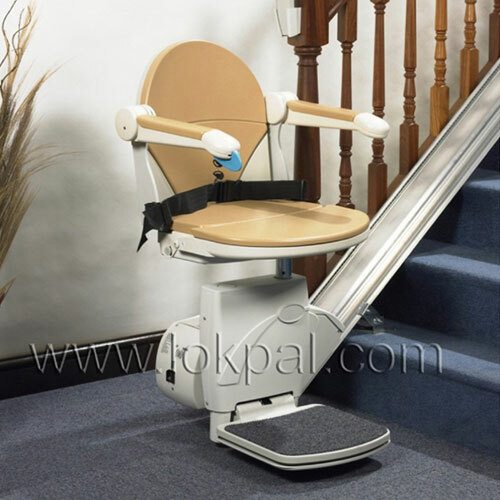 It is ideal for old / disabled persons having problems in climbing stairs. The stair lift fixes quickly and easily to your existing staircase. Dumbwaiter is intended for industrial use. Digital floor indicator & up down arrow. Self-diagnostic fault finding controller system. Audio-visual indication in case door is not getting closed properly. Four hour call back service. 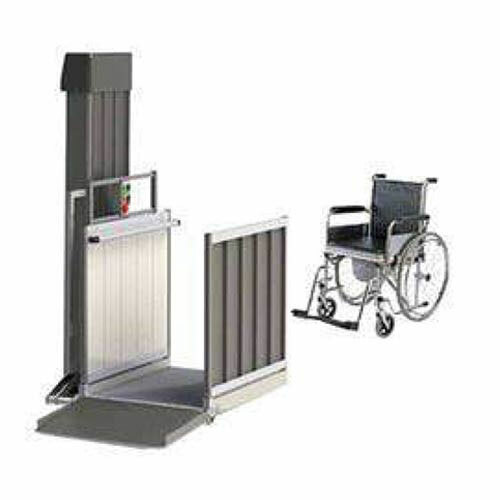 A wheelchair lift, also known as a platform lift, or verticle platform lift is a fully powered device designed to raise a wheelchair and its occupant in order to overcome a step or similar vertical barrier. The lift is built to carry a wheelchair and passenger safety up and down one or more levels. Suitable for installations in public and commercial buildings, as well as private homes, this lift features an extremely versatile design that can be configured and customized to suit virtually any project requirements and aesthetic needs. From the rugged outdoors, to the most luxurious office tower lobbies, the Hulk Wheelchair lift to serve with its reliable performance, ease of use and range of finish options. Driven by our reliable hydraulic system the lift travels up and down a rail system enclosed in the lift tower so no machine room in needed.